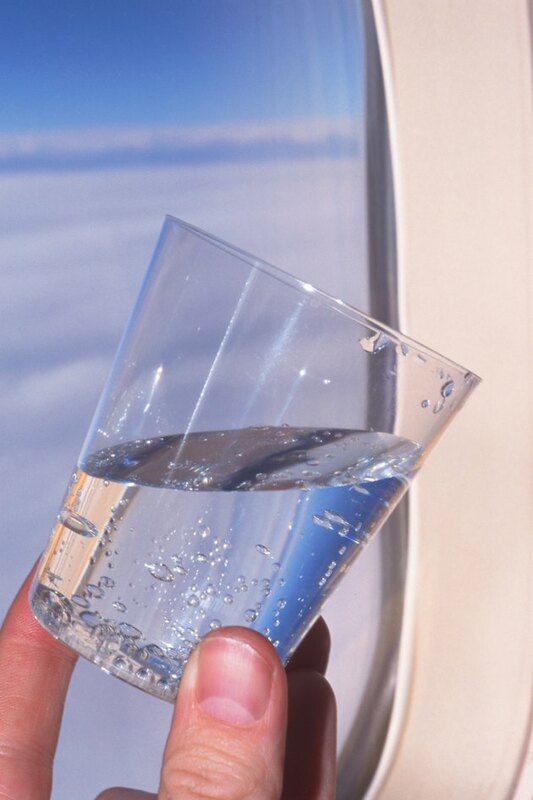 Water purification systems remove particles and contaminants from drinking water. Public and private water supply systems may need additional treatment to ensure better water quality and purification devices eliminate chemicals, organisms and particles, as well as foul smells and tastes. Both reverse osmosis and ionization systems improve water conditions. Humans have pursued pure water for thousands of years. Earliest water treatment records come from Egyptian inscriptions approximately 2000 B.C. As man progressed, technological developments led to industrial and environmental pollution, requiring higher quality water purification methods. Reverse osmosis membranes were created as an economical filtration method and ionization methods took advantage of molecular ion exchange. Ionization softens hard water by removing inorganic compounds. The process exchanges two sodium ions for every calcium or magnesium ion using resin beads within the system. After ion exchange, the resin is regenerated. This process does not remove particles or bacteria. Electrodeionization uses continual ion exchange to process water with electrical current. No resins or chemical regeneration is needed. Initial investment is low for ionization, but resin systems have high long-term operating costs due to resin bead replacement. Reverse osmosis economically eliminates 90 to 99 percent of all water contaminants. The system uses a semi-permeable membrane system to remove salts, minerals, metals and particulates. Hydraulic pressure drives pure water through the membrane into a drinking water collection device. This purification system is limited by slow flow rates and it recovers only 5 to 15 percent of the water entering the system. Both reverse osmosis and ionization systems include variable costs. Ionization set-ups range from $400 to $1200 depending on the size of the tank. Salt resin supplies for these systems need must be replaced monthly at an additional cost. While reverse osmosis units range in cost from $300 to $3000. Membranes and filter cartridges on these systems need replacement periodically, which cost $100 to $200 for membranes and about $50 for filters. All prices are as of 2010. Often, reverse osmosis and ionization purification systems work synergistically. The ion exchange system removes the calcium, magnesium and iron, while the osmotic filters remove contaminants and particulates. Due to increased waste water, both systems together may overwhelm a septic system, but with a municipal water supply, they provide additive purification benefits. The effectiveness of these systems depends on the original water quality and the amount of water used.